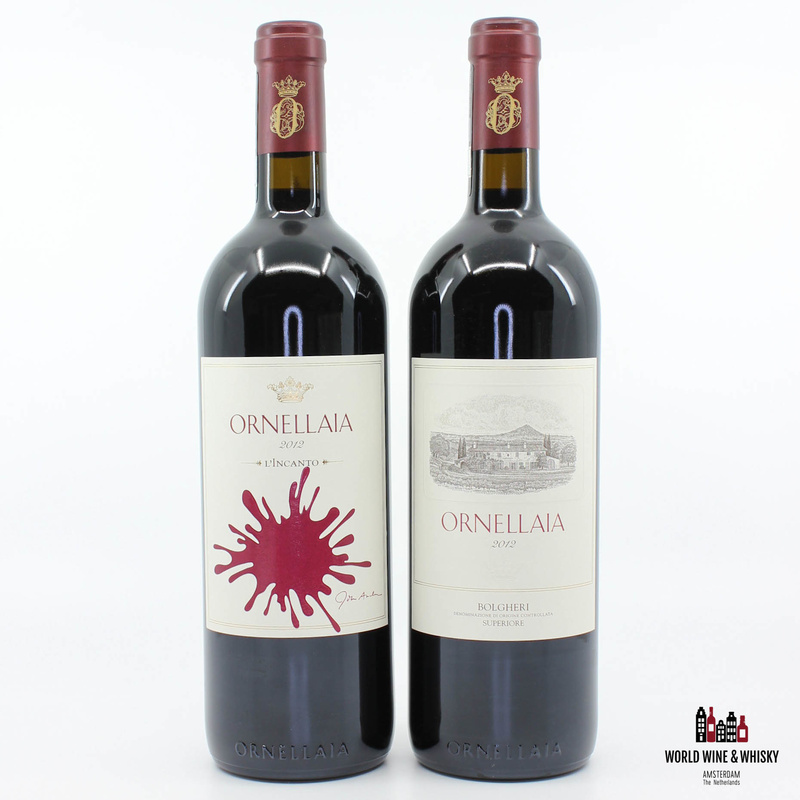 Ornellaia L'Incanto 2012 Bolgheri Superiore. Monica Larner of Robert Parker: 94 points. Worldwide the best price! Bowmore 1967 Sherry Casks 43% (750 ml). The Chateau Léoville Las Cases 1955 Magnum. Luxury Travel Guide map of Amsterdam 2019.